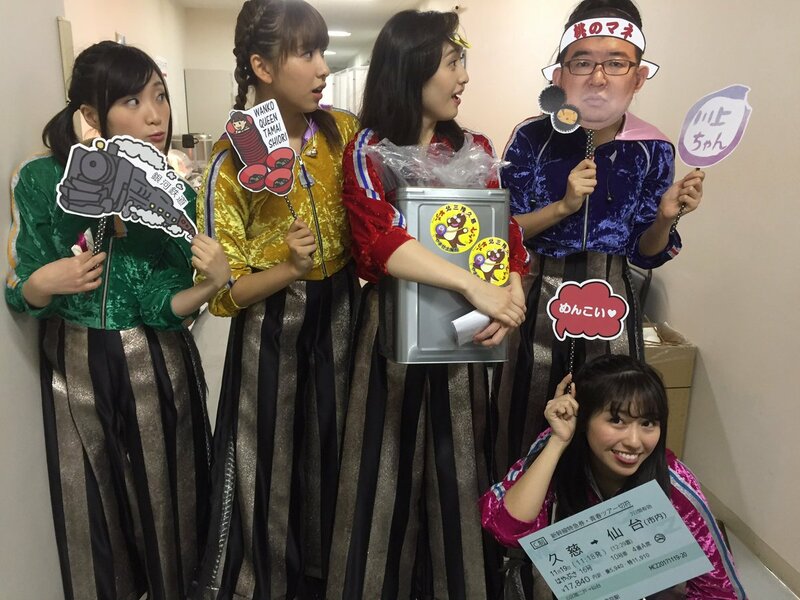 [Event] Momoiro Clover Z Japan Tour "Seishun"
It is the last meeting place of the first season of the live tour. And it is a birthday of Shiorin. I came to buy meeting place-limited goods. Second season of the concert tour was announced today. The sale by the reservation of "the tour goods of the first season" was started at a AE. Live tour started on today. The change part from "season 1" is considered to be a secret. Photograph of the Tochigi concert venue limited sale. Any specific reason why the setlist is secret? I think that it was set a limit to information because a setlist of this tour is same as. The video of the Mononofu who went to the concert. Photograph of the Fukusima concert venue limited sale. Photograph and Badge "the baby of Reni" of Iwate concert venue limited sale. Photograph and Badge "Seishun of Reni" of Miyagi concert venue limited sale. Photograph and Badge "Seishun of Reni" of Mie concert venue limited sale. I went to the concert in my town. Photograph and Badge "Seishun of Reni" of Kyoto concert venue limited sale. It was a splendid, pleasant hot concert. Photograph and Badge "Seishun of Reni" of Toyama concert venue limited sale. 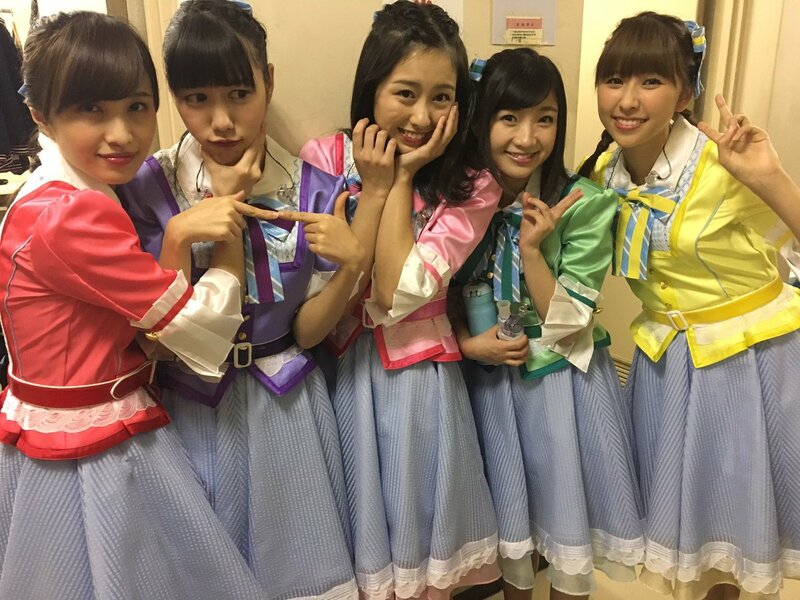 Momoiro Clover Z Japan Tour "Seishun" Season2 last. Photograph and Badge "Seishun of Reni" of Fukui concert venue limited sale. 02.Mouretu Uchuu Koukyoukyoku Dai7 Gakusyuou "Mugen no Ai"
Whoo! I'm going to be in Japan from March 8th to the 15th (yea. Leaving on Momoka's birthday which I will try to celebrate lol). Originally wanted to go for Reni's solo concert and do a pilgrimage for the remaining days but now this is perfect! I can go to Shizuoka and Nagoya! All kinds of venue -limited ”photograph” and "Takagi no Seisyun badge"
Goods are sold only in AE. 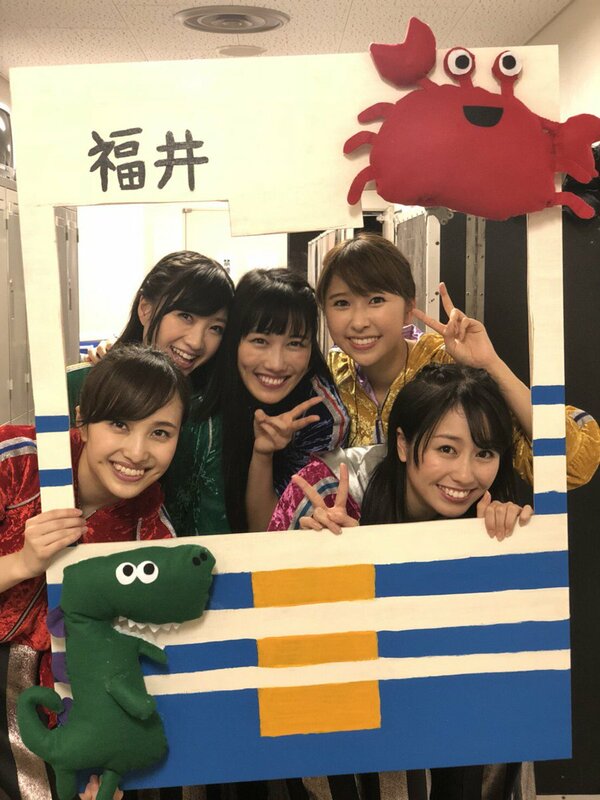 Momoiro Clover Z Japan Tour "Seishun" Season3"
Photograph and Badge "Seishun of Reni" of Tokushima concert venue limited sale. Momoiro Clover Z Japan Tour "Seishun" Season 3"
I came to the venue to buy official goods as this concert tour did not get a ticket. The huge signboard of "Momoclo Haru no Ichidaiji 2018 " in Osaka Station. Photograph and Badge "Seishun of Reni" of Wakayama concert venue limited sale. The area that listens to a sound leak even if there is not a ticket made by Manager Kawakami. The song of a new " Hakkin no Yoake"was splendid and was impressed.